St-Rémy Cask Finish Collection celebrates our Master Blender Cécile Roudaut’s expertise in maturing St-Rémy brandy in various types of casks. This collection is true to St-Rémy’s heritage of distilling, aging and crafting elegant French grape brandies since 1886. 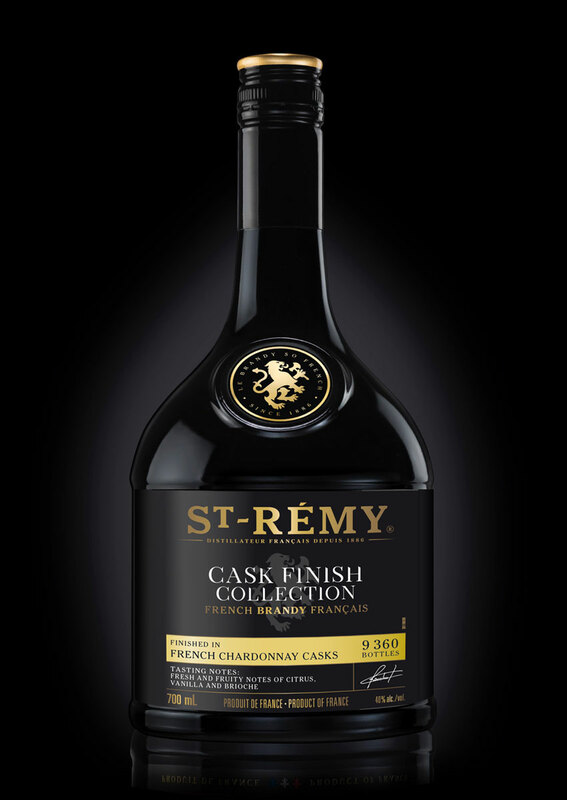 This first expression, “Finished in French Chardonnay Casks,” released as a limited edition of only 9,360 bottles, includes a maturation stage in French oak casks that previously held Chardonnay wines. 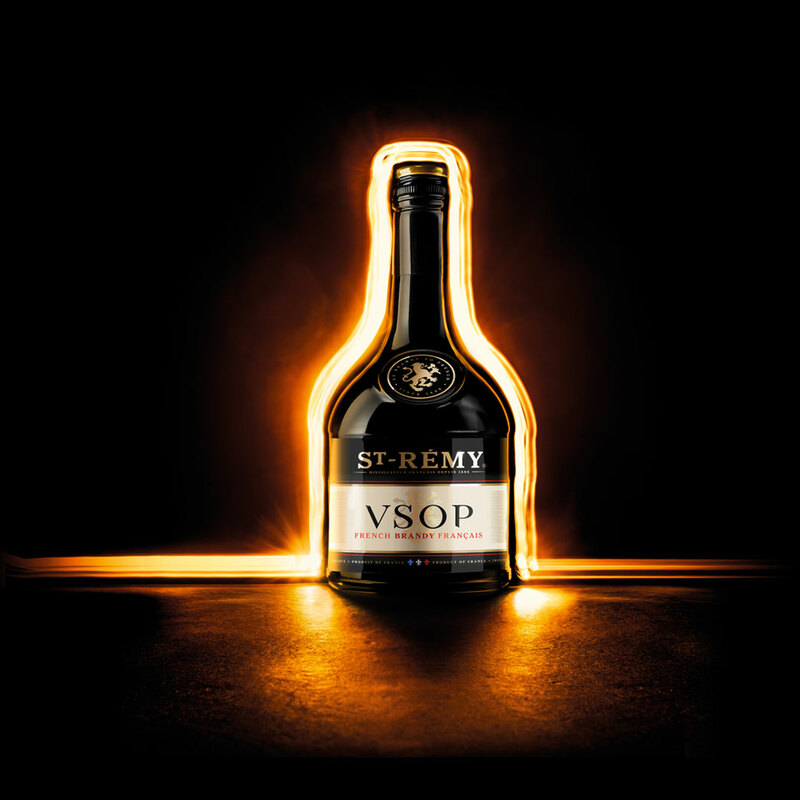 This uniqueness brings fresh and fruity notes of citrus, vanilla and brioche to the brandy. Dark golden yellow with amber tints. Long, rich and smooth, with a balance of woody, vanilla, fruity and spicy notes. Rich, fruity and harmonious, with a fine balance, silky and full-bodied structure that provides persistence and roundness to the product, whose toasted notes are enhanced by barrel aging. This product is full of subtlety, with a rich, fresh, lively and dynamic finish. This first expression should be shared and enjoyed on special occasions, either neat or on ice.